Event 997: Total Play Webinars – starts January 3. 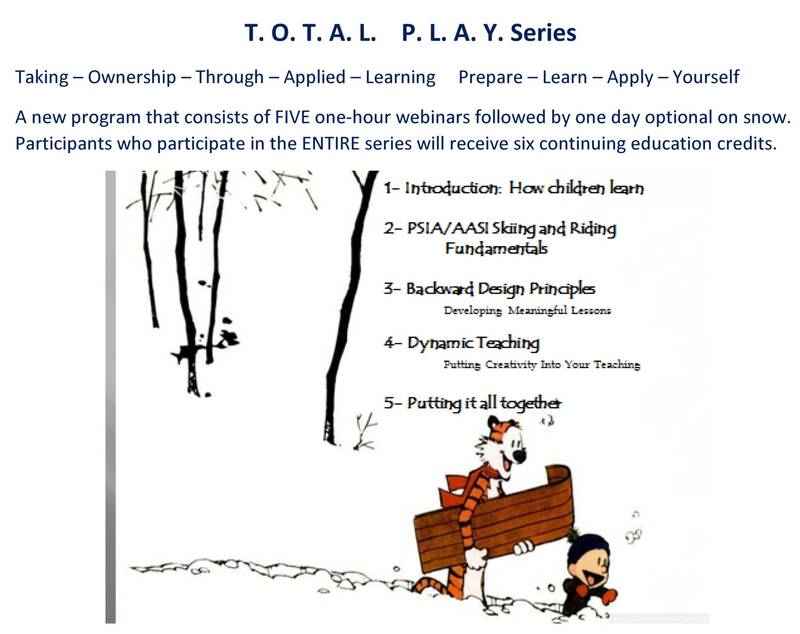 Event 735: Total Play Webinars – starts March 5. 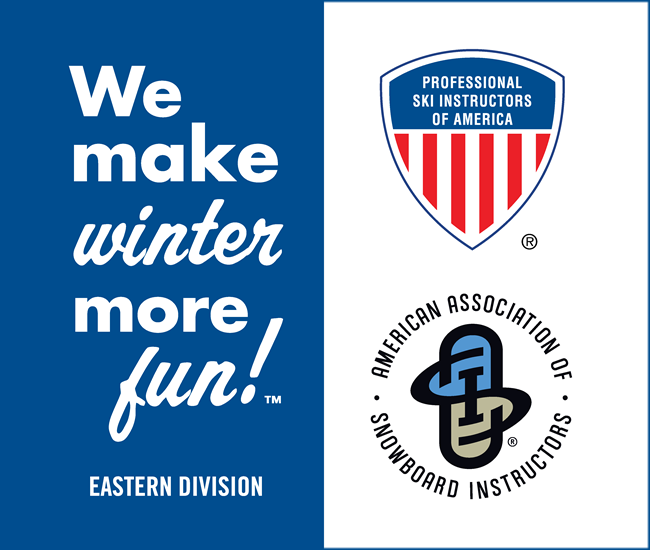 Event 736: One Day On-Snow Option at Whiteface Mountain, NY on March 23, 2019.